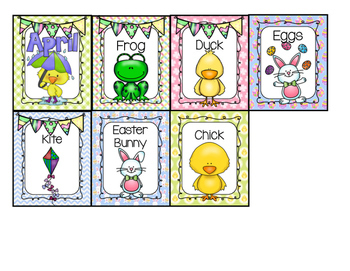 Display cards for your Writing Center. 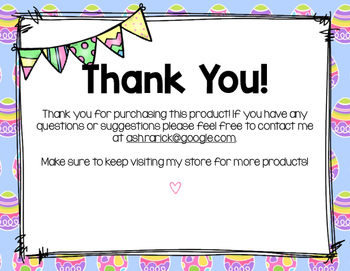 This product helps your students work independently in the writing center. 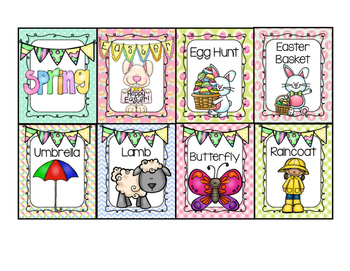 This pack includes Springtime words. 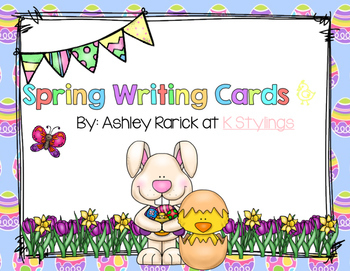 If you have an suggestions, questions, or would like me to make any custom Writing Center cards for your classroom, please feel free to email me at ash.rarick@google.com.